The Hoover T-Series WindTunnel Pet Rewind UH70210 upright bagless vacuum cleaner is the best selling Hoover on Amazon.com. Only brands that are synonymous with quality, performance, and customer satisfaction end up as verbs. This company has been a trusted manufacturer since they acquired the first patent for an upright vacuum cleaner in 1908. And over one hundred years on, their latest models have many state of the art features and will be of particular interest to pet owners. In this comprehensive review, I’ll look into the features, specs, pros, and cons of the Hoover UH70210. There’s nothing worse than heading to the office with pet hair sticking to your jacket, shirt, pants, and probably your socks! Therefore, the key to alleviating this problem is to remove as much pet hair as possible from the upholstery you sit on. Hoover’s air powered hand tool for pet hair allows you to target problem areas and work deep into fabric, removing embedded pet hairs. 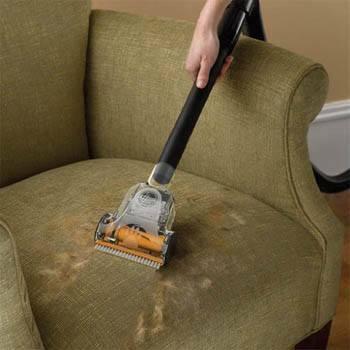 A pet upholstery brush is also provided to loosen hairs for a quick spruce-up of the sofa. 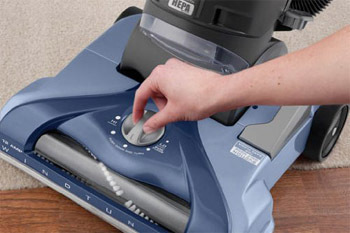 This Hoover WindTunnel T-Series rewind bagless UH70210 vacuum cleaner features a motorized brush-roll for carpets, which can be switched to suction-only for hard floors with just the kick of a pedal. You can adjust the height of the head and brushes to 5 different settings to suit the type of carpet you’re working with. This means you won’t have to battle and push to get the upright through longer rugs. You’ll be able to get an effective clean with the Hoover WindTunnel UH70210 while not putting undue wear and tear on your expensive shag-pile. The tools and accessories are all stored on board the machine and can easily be changed to meet almost any cleaning need (except brushing your teeth or washing the dishes!). 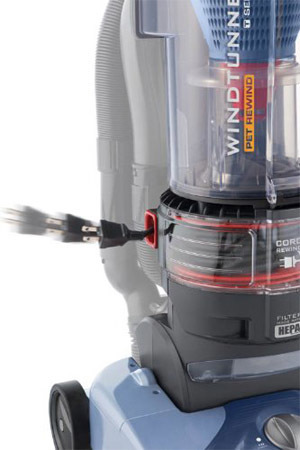 The Hoover WindTunnel Rewind for pets has been designed to minimize the amount of bending and stooping you have to do. Helpful foot pedals power both the suction-only function and the cord rewind. The upright construction is also back-friendly. Instead of lugging a heavy unit behind you, you only need to push the machine at a natural height and angle for your spine. Adjustable head heights mean that the machine should glide through any length of carpet, making its use much kinder on your body. Just because you can’t see the dust, it doesn’t mean it’s not there. The Hoover WindTunnel pet rewind is designed to provide thorough cleaning in hard to reach areas throughout your whole house. The flexible steering allows you to maneuver easily between and around furniture and to get into hard to access spots. The specialized crevice tool works deep into corners and under large items that are difficult to move. Furthermore, the extendable, extra reach hose will allow you to vacuum pelmets and freshen up curtains. 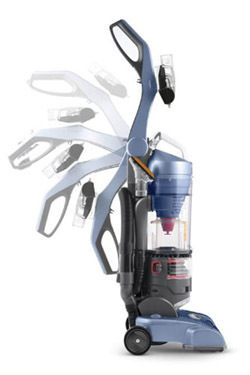 Hoover’s exclusive WindTunnel Dual Cyclonic Air System technology, similar to Dyson’s, is one of the features that sets this vacuum apart. It traps dust and debris and forces it quickly through the hose to the filters, preventing harmful allergens from blowing back into the air. There’s nothing worse than machines that simply stir dust into the air you breathe. Hoover’s WindTunnel channels dirt to high quality HEPA carbon filters that absorb harmful allergens. The dimensions of Hoover’s UH70210 upright are 16 (width) x 12 (depth) x 32.5 (height) inches and it weighs 17.8 pounds (shipping weight is 26.2lb). 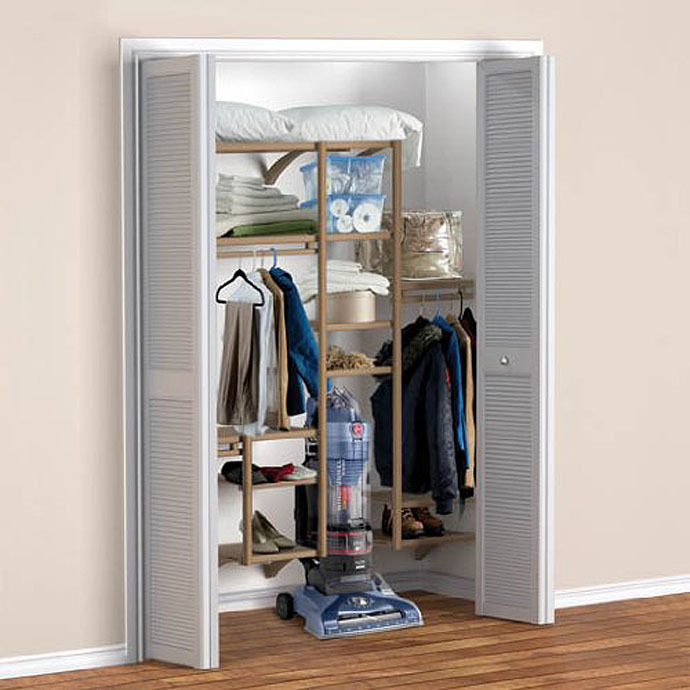 The vacuum folds down for easy storage in homes where space is limited, making it great for city apartments. The 27 foot cord is long enough to clean almost any living area in one go. The rewind function is activated by a tap of the foot. A little “system check” red/green light indicator lets you know when the bin needs emptying or the filters need cleaning. Pet hair won’t clog the brushes and hose, as it does with some models. Fairly quiet, especially considering the power of the motor. Maintains strong suction with all of its functions. Hoover WindTunnel parts such as a new drive belt (durabelt) or filter are easily available. Doesn’t come with a brush accessory for dusting around delicate items. Despite the extension wand for extended reach, many people feel they would like the hose to stretch a little further. Watch out when you press the cord rewind button: if whips in super-fast and might hurt your feet (or your nosy pooch!) if you’re in the wrong spot. 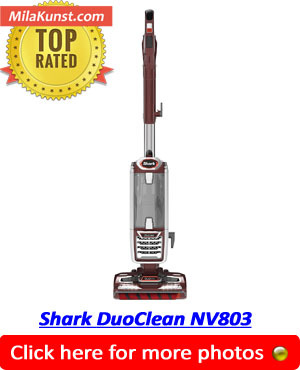 This Hoover WindTunnel vacuum has an average rating of four stars after over 3000 reviews at Amazon. Many reviewers, particularly those with pets, speak effusively about the vacuum and are very pleased with its performance. Some reviewers return after a year or so to report that their model UH70120 pet rewind is still going strong. Surprisingly, it’s the thoughtful little features such as the auto-retract cord and the foot pedals, which seem to impress consumers most. When compared with customer reviews of competitor products in a similar price range, this product is a popular favorite. Where Can I Buy A Hoover WindTunnel Bagless Vacuum? During my extensive research, I found the model UH70210 vacuum cleaner is on sale at Walmart, Costco, Sears, Home Depot, Kmart, Kohls, Macy’s, eBay, Lowes, Bed Bath & Beyond, QVC and Sam’s Club, but the best prices to be found online including free shipping were at Amazon.com. Hoover has a long-standing reputation for reasonably priced, reliable, and effective vacuums. The foldaway T-Series Bagless Upright (UH70210) is no exception. 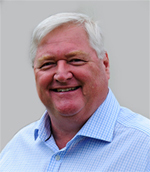 It has been constructed with both performance and practicalities in mind and the attention to detail is excellent. Inner-city dwellers with limited storage space will be pleased with the convenient folding handle. Pet owners will be shocked at just how much pet hair it removes from the home. People who have suffered back injuries or just want to protect their posture will be satisfied with the ergonomic design. And anyone who wants a clean, dust-free home would be wise to consider this product.